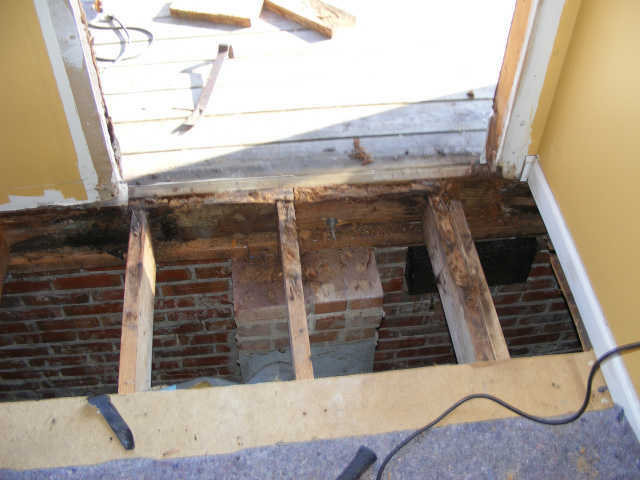 Are you considering a home repair project, but not sure if you should do it yourself or hire a professional? Let me begin by pointing out that I am not trying to discourage anyone from being innovative, trying new things, or getting in touch with your creative side. I do however, wish to help you make an informed decision on whether to take on a home repair project yourself or hire a professional. How much knowledge do you have about the task at hand? There are many tutorials available on the web, that will show you the “how to’s” for anything from building to home repair. I would recommend doing research and watching tutorials before beginning your project. A word of caution though, home repair projects often appear easier, on YouTube, than they actually are. Be prepared for minor missteps, both in doing the work and financially. Do you have time to complete the home repair project? Be realistic about the time you have available to do the work. Home repair’s that are not completed can leave your home in chaos and pose potential dangers, especially if you have little ones running around. Do you have the necessary tools to complete the job? Quality tools can make all the difference when taking on a home repair project. Research the kind of tools required and make sure you have access to them before you begin. Do you know how to operate tools safely? Do you have enough experience to operate power tools safely? Some tools such as saws can be quite dangerous. The operator should know how to use the tools correctly and have the physical strength to control them to avoid injuries. Knowing how to operate tools properly also increases precision. Chances are if you are expecting a professional result, it would be better to go ahead and hire a professional. If, “as close to professional as I can get”, is your attitude, then you are more likely to feel good about the end result. Should you consult with a professional ? While talking with a professional, you can address any concerns you may have about your project. A professional may provide unique insight, be aware of more options, and offer multiple solutions for completing your project. April Linville is a stay- at -home mom and entrepreneur. She resides in North Carolina with her husband and two children, where she enjoys writing, baking, and spending time with her family. Her latest endeavor is a line of children's fashion accessories marketed under the name "Carolina Cuties". This entry was posted in Exterior Maintenance, Interior Maintenance. Bookmark the permalink.